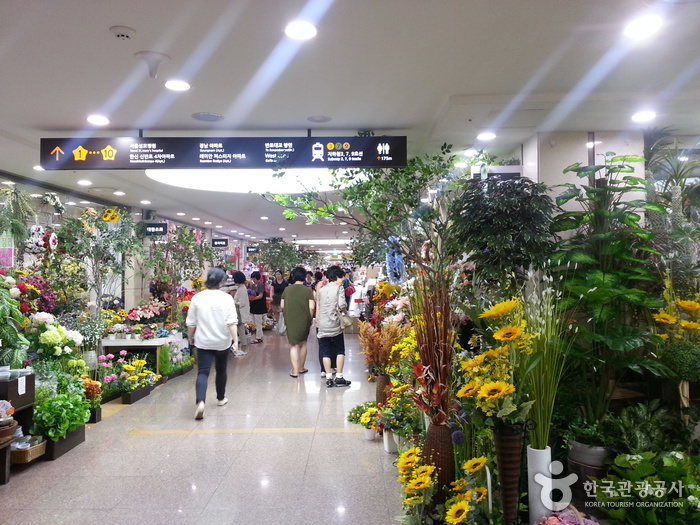 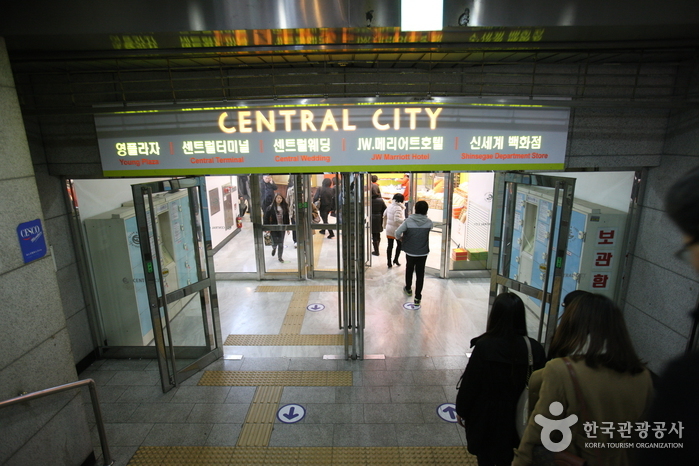 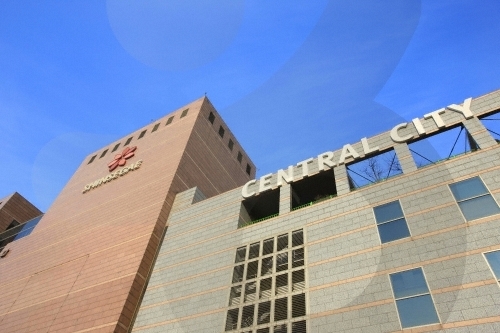 Seoul Express Terminal (Honam Line) is also known as Central City Terminal. 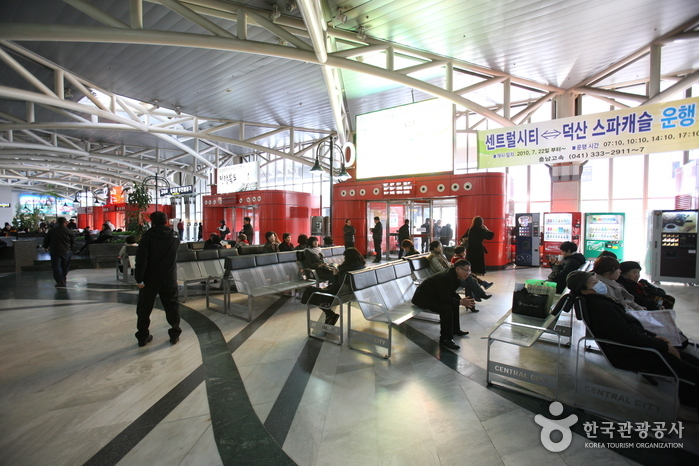 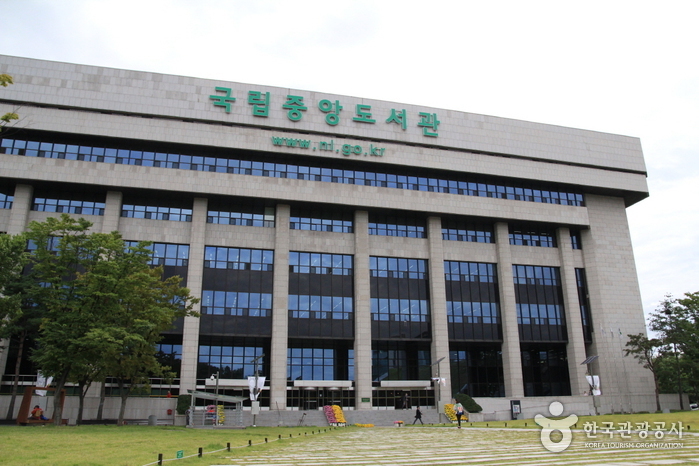 It operates as a major transportation hub, offering express buses connecting various cities in the southern region of Korea, as well as airport limousine buses. 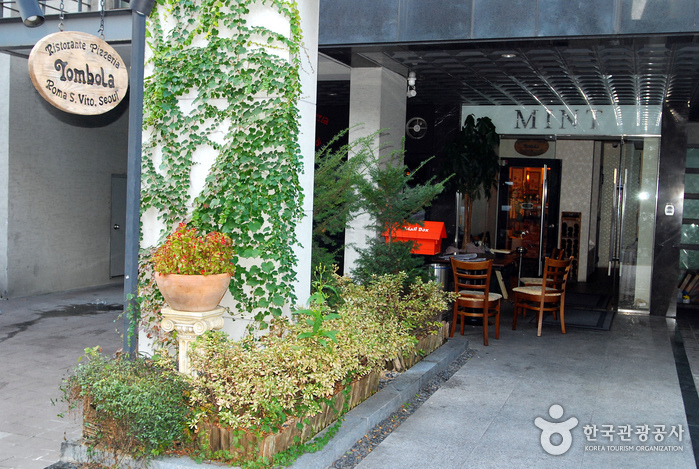 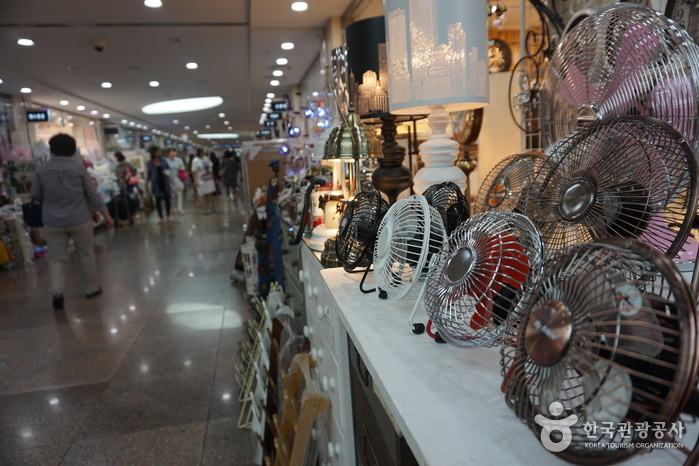 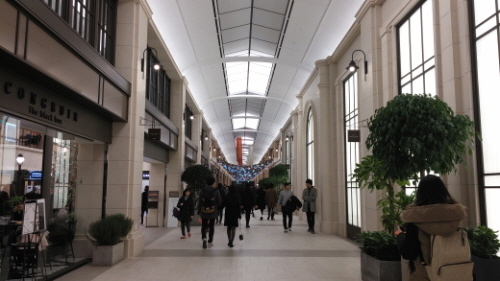 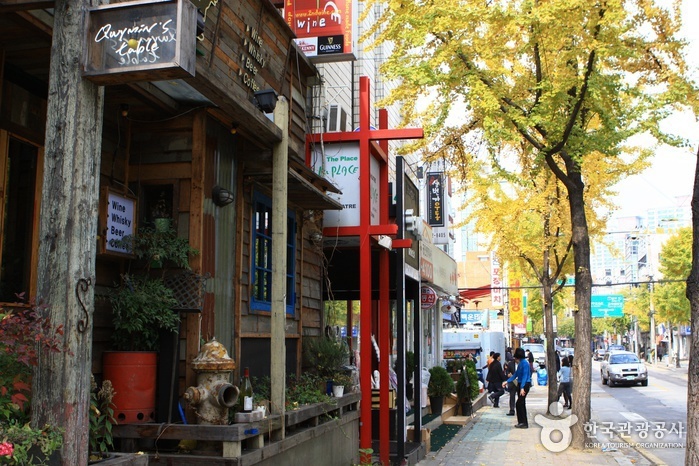 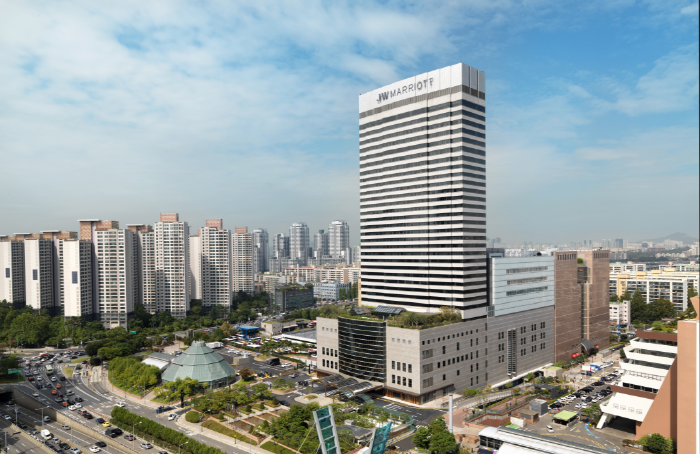 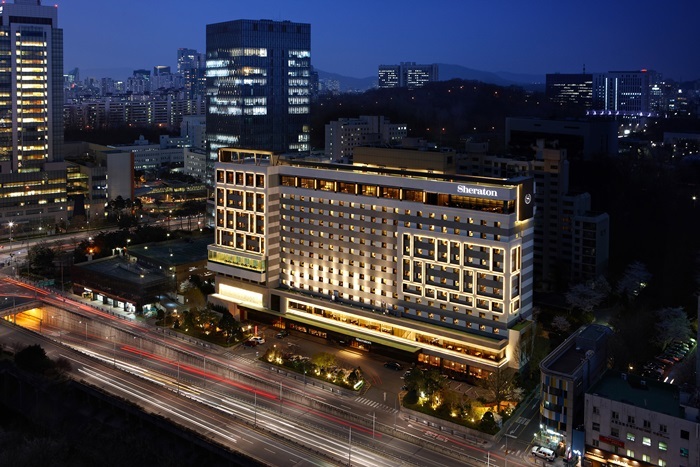 Cafés, restaurants, convenience stores, bank, pharmacy, Shinsegae Department Store, JW Marriott Hotel, Famille Station, etc. 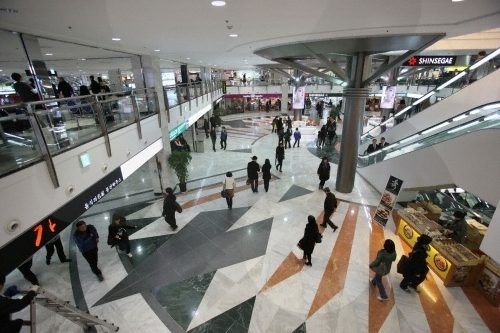 Express Bus Terminal Station (Seoul Subway Line 3, 7 or 9), connected through underground passage . 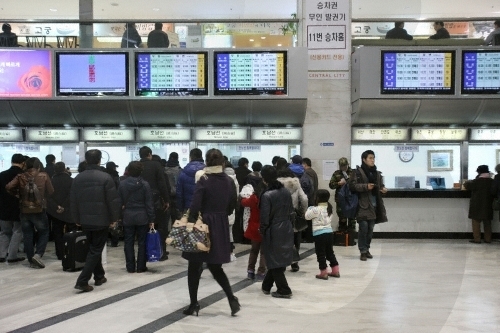 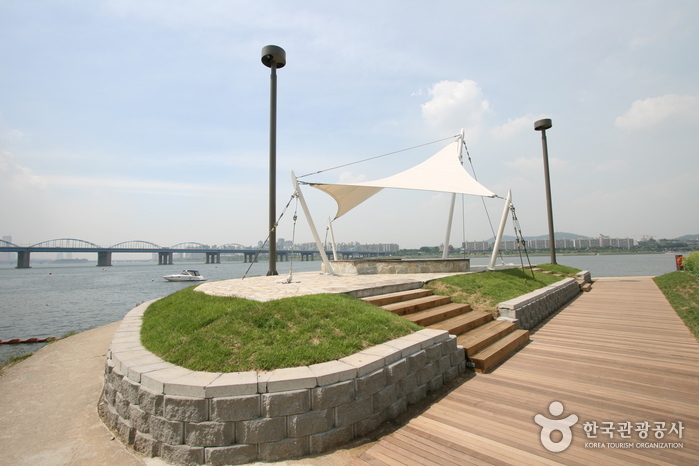 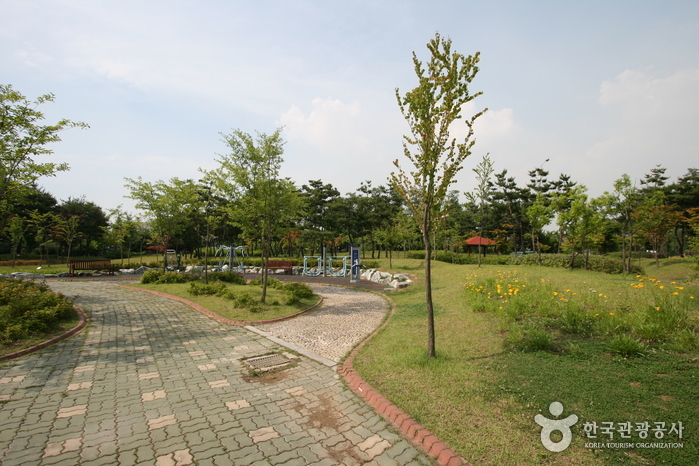 From Incheon International Airport, take Limousine Bus 6020 to Express Bus Terminal Station.